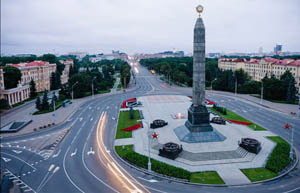 Minsk is not only beautiful, clean and safe city. When the sun goes down it reveals the dark power of nightlife. Whatever you expect: fantastic parties, magic strip clubs, luxury restaurants, crowned pubs or deluxe casinos we are ready to provide reservations and guiding. We'll make sure that you avoid boring events, problems with face control and low quality service. Let us treat you right! 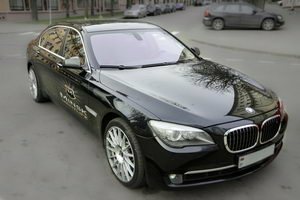 We are glad to offer you fast and safe driver service and airport transfers in Minsk. Unfortunately there are very few taxi drivers in Minsk who could actually speak English. That's why getting your own driver is very reasonable. You could get a car for the whole day or for several hours - in any case you'll always get everywhere in time. Do not waste your time and money just rely on professionals! First of all we'll guide you through the most common travel destinations: Stalin's Line, Dudutki museum, Mir and Nesvizh Castles, Minsk city tour. You could also use the interpreter service to break the language barrier! There are many apartments for rent in Minsk, Belarus. Most of them are in city center. 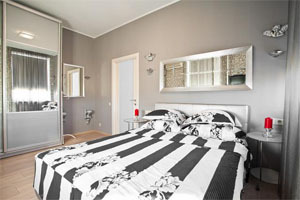 All apartments have central heating, a private bathroom, several rooms and a kitchen. High quality Minsk apartments for rent in the city center and close to historical sights and entertainment spots cost $40-200 / night. Moreover there are no more limits on buying property in Belarus for foreign citizens. 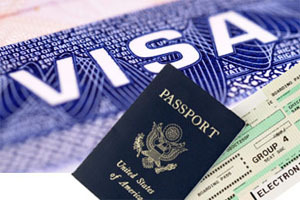 To get visa to Belarus you must have a special invitation letter from Belorussian travel agency. We could provide the invitation for European countries, America and Middle East.